Earn up to 285 Points Points. Stay warm and dry on the bank with this fantastic waterproof Drennan Jacket. 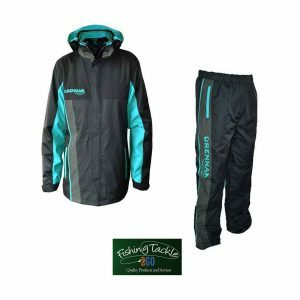 Designed with the modern angler in mind, this Jacket is incredibly waterproof, highly breathable and very comfortable to wear. 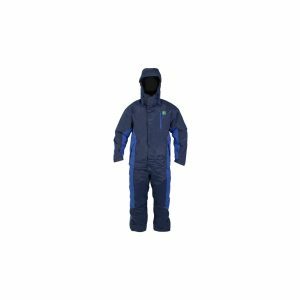 Made from rip-stop fabric, all garments are of an exceptional quality, cut, and fit. 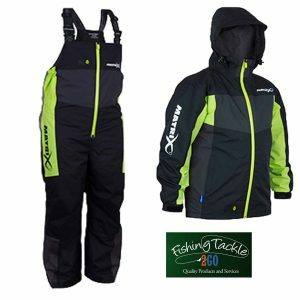 Stay warm and dry on the bank with these fantastic waterproof Drennan Salopettes. 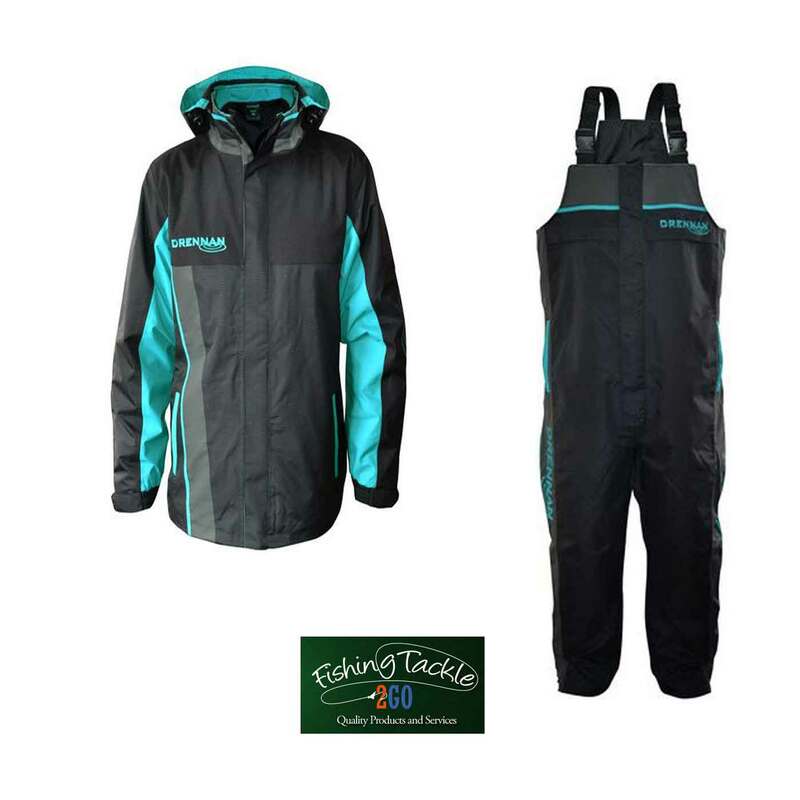 Designed with the modern angler in mind, these Salopettes are incredibly waterproof, highly breathable and very comfortable to wear. 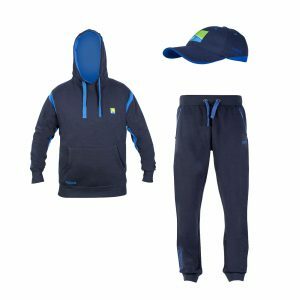 Made from rip-stop fabric, all garments are of an exceptional quality, cut and fit. Available in Small to 4XL sizes.